The Ramblers in London are an active mass-membership campaigning organisation. You might associate the Ramblers with group walking in the countryside however over 10% of our membership lives in London. The Ramblers is approaching it’s 80th anniversary next year but we are still campaigning across the country for walkers rights and seeking new places to walk – for example we recently won a battle to introduce a coastal path around England despite pressure from government to scrap this. Walking is everywhere in London; commuters walk to work and people walk for leisure in the city’s green spaces and along footpaths. London also has a national trail right through the middle of it – the Thames Path – and has two footpaths which circle London – the London Loop and Capital Ring. 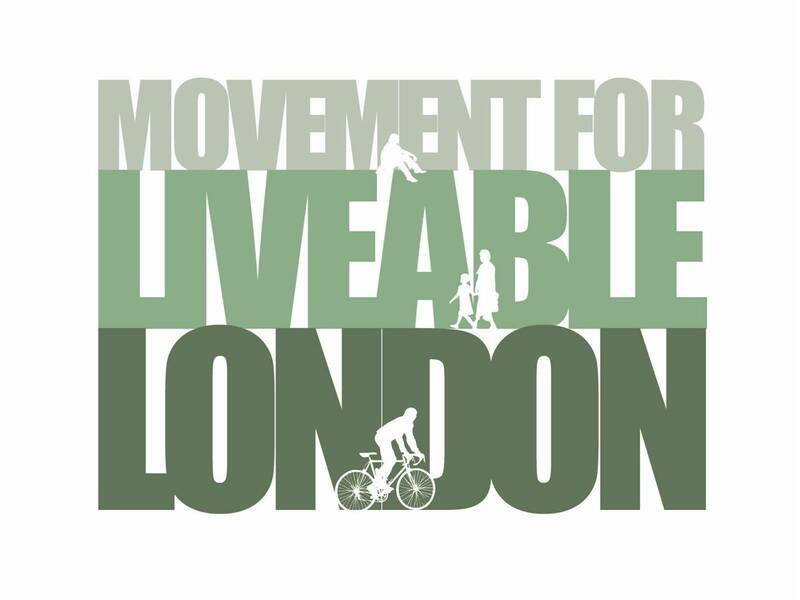 Other routes include the Green Chain Walk, which links green spaces across southeast London. However footpaths in inner London lack legal protection. In other areas of the country footpaths are protected by their inclusion on a definitive map of public rights of way. Inner London is currently excluded from this map, something we’re campaigning to change. The lack of legal protection for where we walk is evident in how footpaths can be blocked and diverted in London with little warning. Just in the last year we have led campaigns against blockages to the Thames Path in Greenwich and to the Green Chain Walk to Bexley. As well as campaigning the Ramblers, in partnership with Macmillian, also run Walking for Health – group walks of 1 to 3 miles that aim to get people who are currently inactive out walking. These are a crucial way of enabling people from all walks of life and backgrounds to get out, get active and improve their health. Walking is a great way for people to interact with the city, and many short journeys that are currently made by tube, bus or taxi could be easily walked – why take the tube from Waterloo to the city when you can walk it along the Thames Path in 30 minutes past London’s famous landmarks? Just imagine the social, economic and environmental benefits of encouraging more people to walk instead of using over crowded tubes and buses. More can and should be done to promote walking in London. Cycling makes the headlines and Boris has appointed a cycling tsar, but commuting by foot is undertaken by thousands of people each day and almost every journey starts and ends with a walk. Despite this walking enjoys little media coverage and is not really mentioned by our politicians. Walking needs to be championed, promoted and made safer – at a recent parliamentary committee it was suggested that pedestrian deaths in London were as high as cyclists. Come and join us on a walk in and around London to see how great walking is. Ramblers Inner London area has 9 walking groups including a group that specialises in short walks (the London strollers) another for people in their 20’s and 30’s (the Metropolitan walkers) and those in their 40s and 50s (the Capital walkers) as well as 6 walking groups covering all the Inner London boroughs. You can find out more about us on our website. This entry was posted in Guest articles and tagged Ramblers, walking. Bookmark the permalink. Awesome! I’ve known about you folks for years, but had no idea that you had groups in London. I must admit though that your complaints of people catching public transport instead of walking don’t exactly resonate with me. Here in Melbourne (and indeed, in most of Australia), we try and encourage people to *catch* public transport and not *drive*. We still have a long way to go it would seem. Again, well done on the amazing work you folks do. You’re an inspiration to us all!